Price of Himalaya fruit face pack: This is for 110 rupees for 100 ml tube pack with a flip top cap. This comes in a white tube with a green flip top cap. 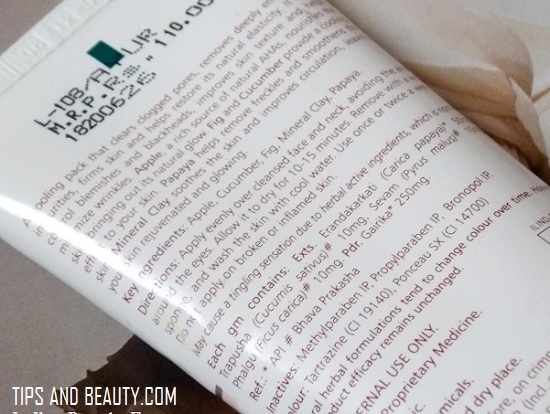 This face pack is formulated for the dry to normal skin as this is written on this. But I was wondering as this has mineral clay which will absorb the extra oils from this face. 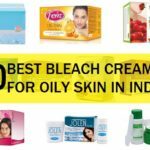 Thus can also be used by oily to combination skin as well. So, when I got this fruit face pack, me and my mom tried this. My mom has dry skin and I have oily combinations skin. 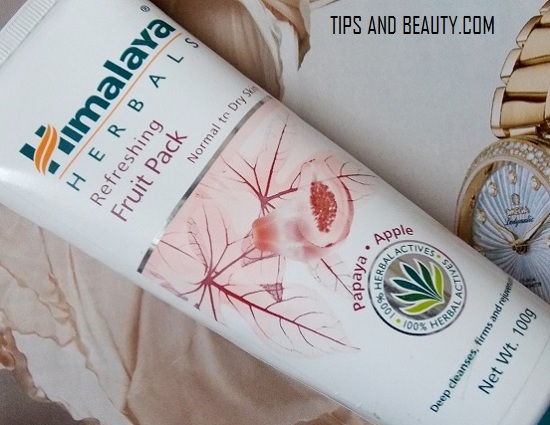 So, I thought we both should try this and see if this Himalaya fruit face pack works for us. This product smells like fruits only and has some clay like smell as well. I am glad that they have not added too much of fragrance in this product. How I use this Himalaya fruit face pack: I will first clean my face with just the plan water and pat dry. 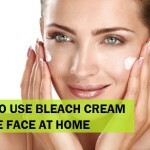 I always do this before applying bleach cream, face mask, face pack etc. So after that I will take some of this face pack on my fingers and then rub it on the face in circular motion, so that it gets spread easily. I will leave the mouth, lips and too close to the eyes. 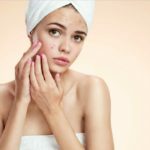 As these areas of the face has very delicate skin. By the way friends, this face pack looks like multani mitti colored one. 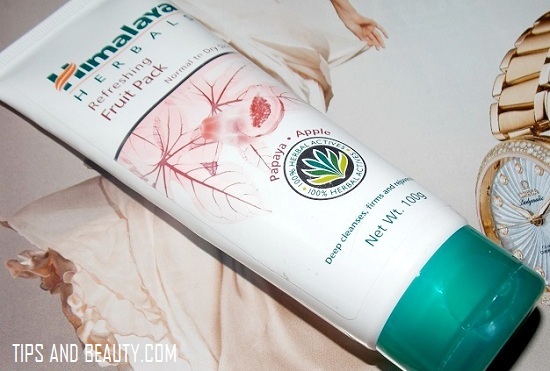 When I have this Himalaya fruit face pack on my face I can feel mild tingling sensation. This is mentioned on the pack that this is normal so, I didn’t bother. Even my mother said she experienced this mild tingling sensation on her face. So, after few minute the sensation stops and I cannot feel anything like that. After 15-20 minutes when this Himalaya fruit pack gets dried. I washed my face. While washing this, this is very easy. This face pack is not very sticky, so rinsing this off the face is not a hectic task. his has mineral clay which absorbs the excessive oils from the skin which I like. But I am wondering this should have been for the normal to oily skin then as if this is a face pack for dry skin, then this should not have clay which will further dry the face. Anyways. So my mom also tried this as said that this made her face hydrated and clear. I think the fruit extracts in this will have given the hydration and moisturization to her dry skin. So, I think this Himalaya fruit face pack is for all skin types basically. I really liked this. But I am still worried about the chemicals and this is why. I said that this product not only contain all those fruits and herbal extracts that I had mentioned but some chemicals as well so, if you feel like using real fruit face packs with no chemicals in it. Then friends, I think that will be good and I have mentioned some homemade fruit face pack and mask recipes that you can try. Price of this face pack is good and this product is very easily available online and in the stores. This pack will last for 7-9 times in total. This has fruit extracts like papaya, cucumber, fig, apple etc that rejuvenates the skin. This absorbs the excess oil and sebum from the face as this face pack has mineral clay. This has too many chemicals and parabens as well all the products have that way. Mild tingling or burning sensation so those of you with sensitive skin can feel that even more. They have not mentioned the full list of ingredients in this product. Take- Himalaya herbals fruit face pack is a decent face pack which can be tried by everyone to make the skin clear and smoother. 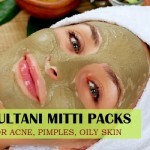 This also brightens the complexion and this has fruits extracts like apple, fig etc. 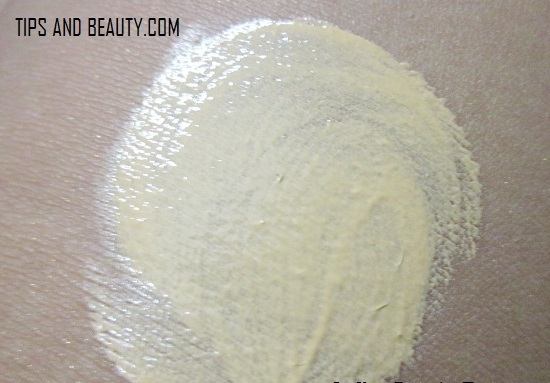 This also contains the mineral clay which will help to get rid of the too much oils and sebum from the oily skin. But it tingles when applied on the face. Price is also affordable. You can try this if you want. Because this is a good product, but I will still recommend preparing fruit face packs at home which are free from chemical and preservatives.